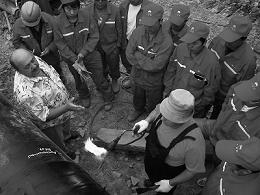 In addition to production and delivery of products TIAL provides training of insulation workers on site. TIAL field service engineers conduct comprehensive training of your application technicians on how to install TIAL products most effectively. Upon successful completion of the training the client?s crew obtain special certificates which allow to install TIAL products.